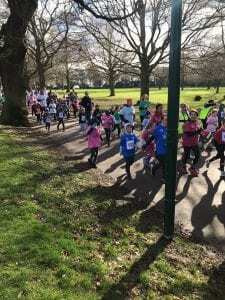 On Thursday, children celebrated World Down Syndrome Day. Year 5 wore odd socks for the day and all the children took part in an assembly on the theme of ‘Leave no one behind’. 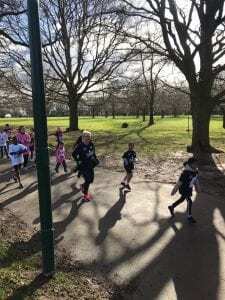 On a sunny, blustery Sunday morning, a number of Cannon Park children and staff joined in with hundreds of others to run the Coventry Mile at War Memorial Park. 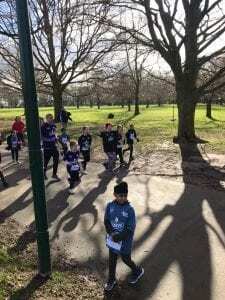 Fortunately, the event ended before the weather turned and the children (and adults) had a lovely time. Well done to all involved! 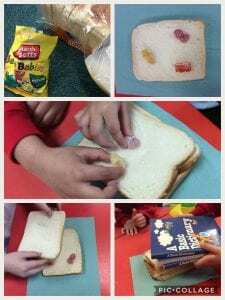 Year 1 spent the afternoon investigating fossils using bread and jelly beans. We have made our very own fossils and are looking forward to becoming archaeologists next week. 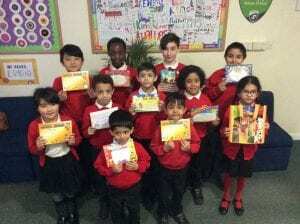 Congratulations to our World Book Day Bake Off Winners, who were announced in today’s celebration assembly. 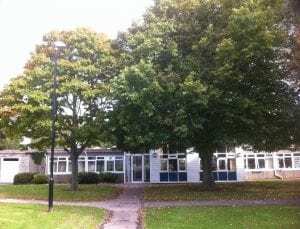 The event raised a massive £135.45, which will go towards new books in the library. Thank you all for your generosity. 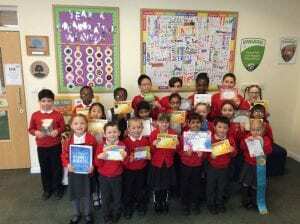 The children enjoyed a day of reading today as part of World Book Day. They brought in their favourite books, read to each other, listened to a story in assembly and completed various activities in class. 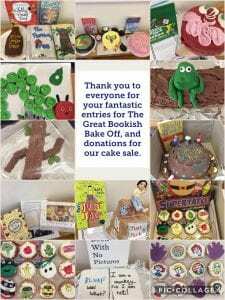 Thank you for the many amazing cakes, which were brought in as part of our World Book Day Bake Off. The winners will be announced in assembly on Friday. Thank you to the many parents, who joined us for our Big Read, and also for your generosity in buying cakes at our Cake Sale. 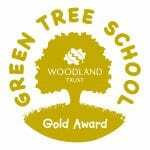 Enjoy the half term holiday and we look forward to seeing you on Monday 25th February. What a busy week! The children have been learning about Wellbeing as part of Children’s Mental Health Week as well as how to stay safe online as part of Safer Internet Day. 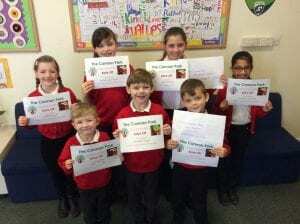 Congratulations to the children, who have demonstrated our School Values this week. 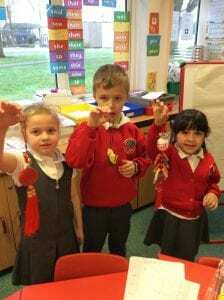 Children in Year 1 had an exciting morning learning about Chinese New Year. 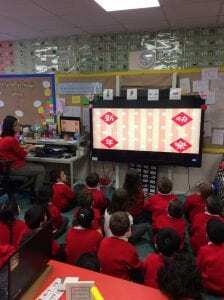 We were lucky enough to have Miss Louise come in and tell us it’s history and share some lovely traditions with us. The children will also enjoy a special Chinese New Year menu at lunchtime.